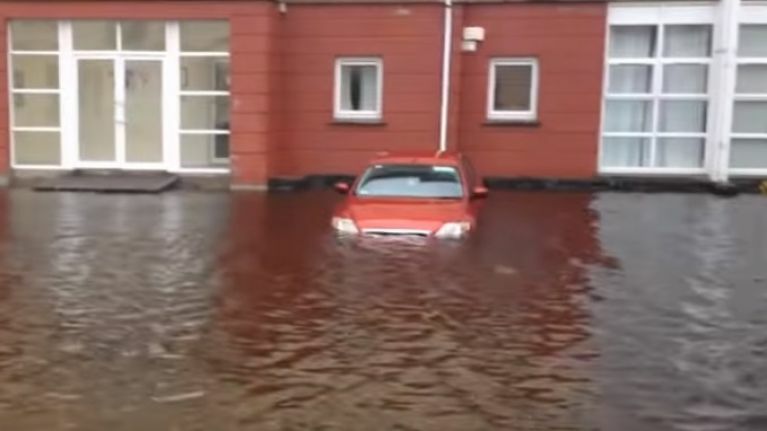 While some parts of Ireland are already experiencing a white Christmas, other parts of the country have been hit by some terrible flooding. This footage, which has been soundtracked with some heavy techno for some reason, was filmed in Carrick-on-Shannon in Leitrim earlier this week and hopefully there wasn't too much long-term damage done. Somebody needs to get Teresa Mannion on the scene. Pronto.